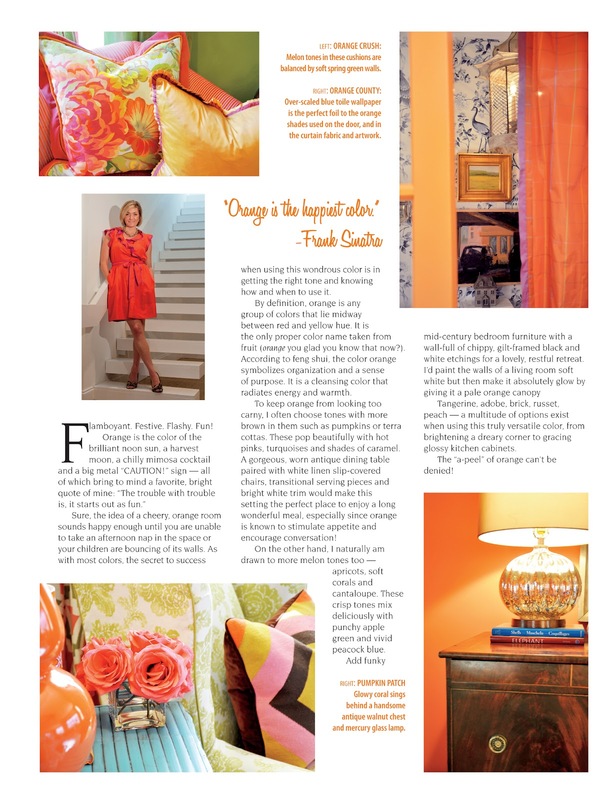 Believe it or not, it's August... a perfect month for Mayme to talk about this fiery shade in TALK Magazine! The feature is on pages B090-B091 online here! 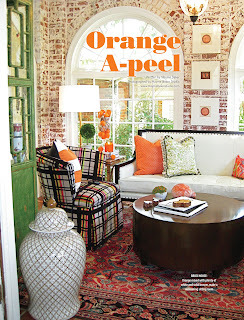 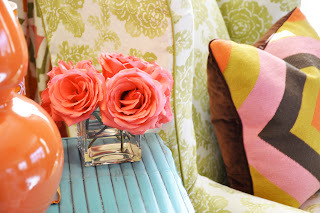 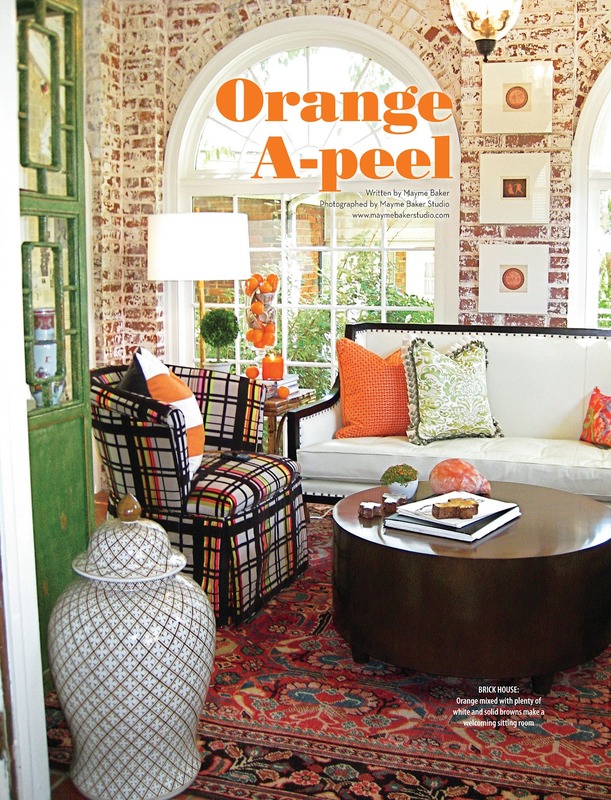 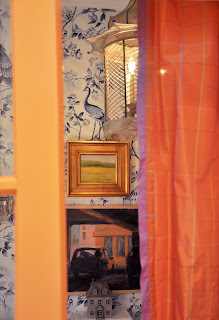 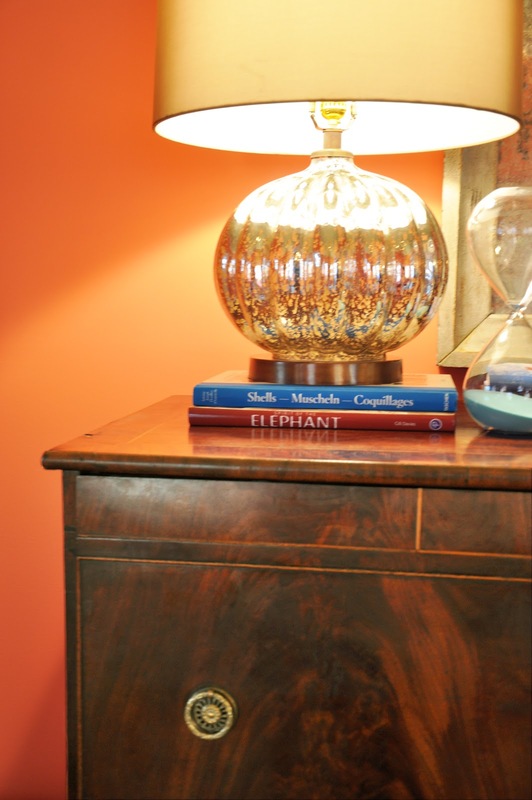 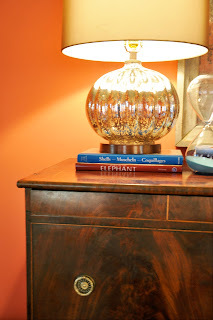 This entry was posted in too much of a good thing and tagged color, mayme, orange, TALK magazine.